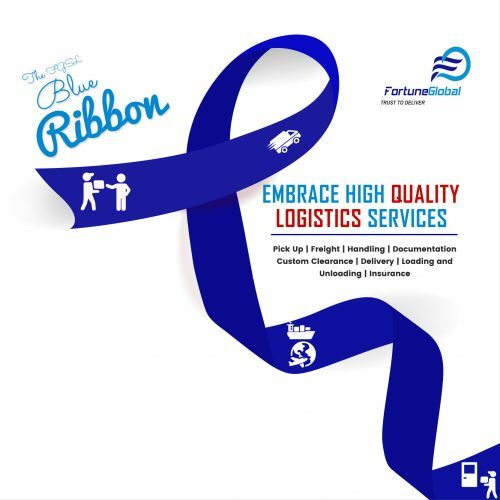 With our customers at the heart of our business orientation, we are firmly committed to providing exceedingly high-quality services as you move your freight from source to any destination. Our ultimate goal is to help our customers move their freight across diverse global routes faster, better and within considerable cost limits. That is why we want to get your shipments dispatched in 24 hours; make you gain 100% control your shipment; help you secure competitive rates; eliminate potential damage to goods by land, air or sea. Take advantage of our picture-perfect end-to-end procedures and speedy delivery to and from any part of the world and eliminate costly errors in the entire process. Our combination of cost-effectiveness and cargo monitoring from collection at origin, movement of cargo, Customs clearance at destination and delivery to clients is one of our most dependable assets. All of which explains why you’ll find the team of outstanding support at Fortune Global ready to apply their passion for solutions in support of your business.